Since opening in 1996, the TPC Las Vegas golf course (previously TPC at The Canyons) has some of the richest PGA TOUR history in all of Las Vegas. 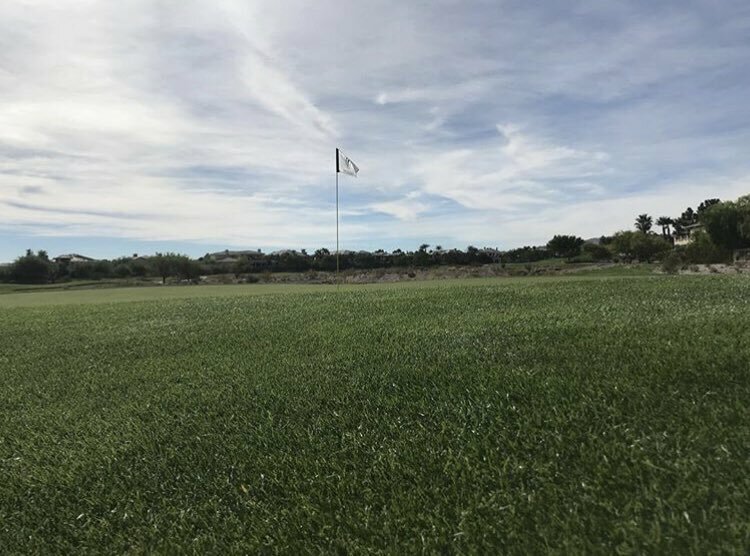 From 1996-2006, the TPC Las Vegas hosted the Shriner’s Hospitals for Children Open, the Bard Capital Challenge and the Las Vegas Senior Classic. 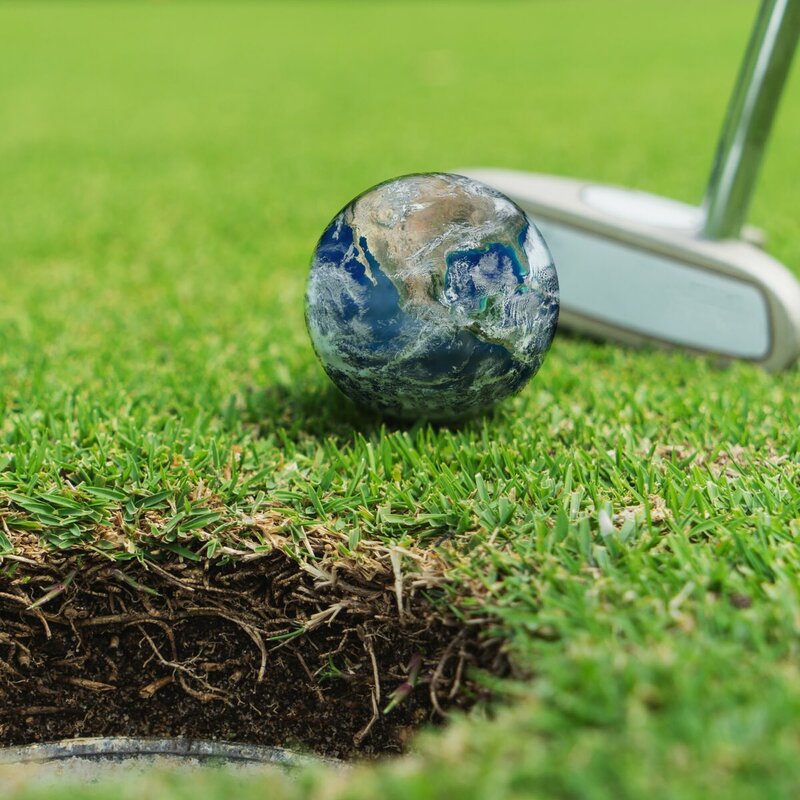 During that time, some of the world’s best golfers and major title winners — Phil Mickelson, John Daly, Hale Irwin and Jim Furyk — have graced the fairways of the TPC Las Vegas. But you don’t have to be a PGA TOUR pro to get a tee time at TPC Las Vegas. If you’re planning your Las Vegas golf vacation, TPC Las Vegas is open to the public as well as resort guests. Golfers only need be willing to put their skills to the test on these uniquely challenging fairways—and experience PGA TOUR-quality standards of the game firsthand. 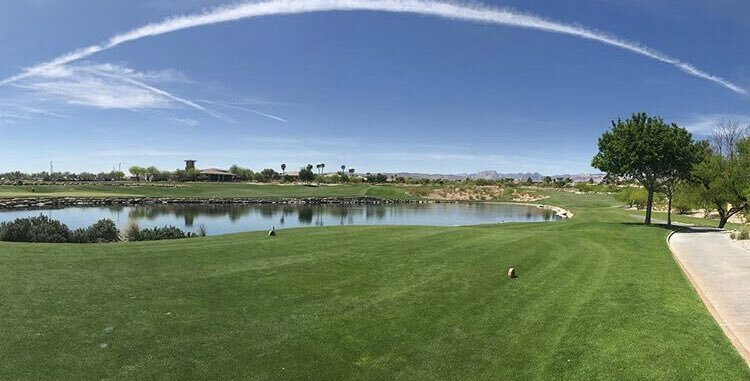 TPC Las Vegas is one of the few Las Vegas golf courses which offers the option for men and women to play the course from a blended tee yardage. The course plays over 7,000 from the tips with the blue, or member’s tees at 6,769 yards. The white tees are just over 6,000 yards. The men’s blended tees (marked by a blue and white marker), is a mix of 9 holes from the blue members tees and the other nine from the white tees, adding up to just over 6,300 yards. The blended tees bring less forced carries into play and still offers a fair test to the mid-handicap golfer.